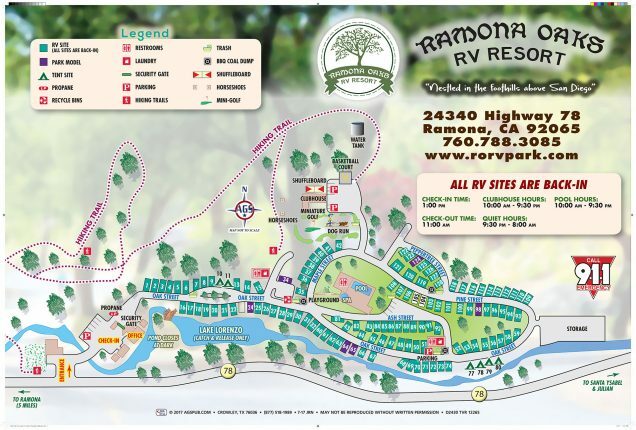 Bring your rig to Ramona Oaks RV Park! Discover family camping once again! 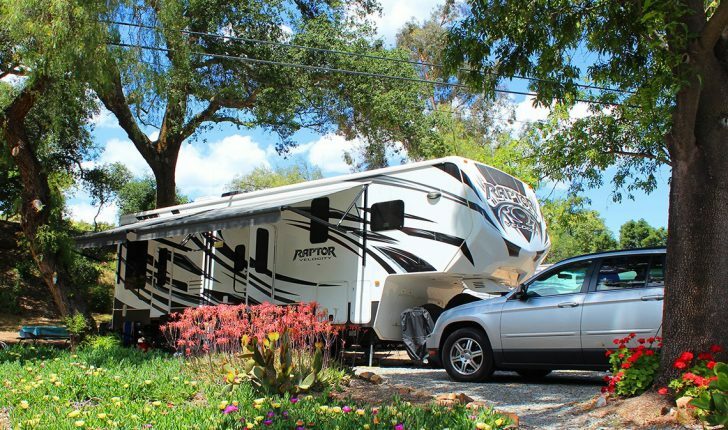 Nestled in the gently sloping foothills of San Diego County, RVers absolutely love vacationing at our park amongst the live oaks, pepper trees, eucalyptus, succulents and flowers. Many animals such as deer, rabbits, turkeys, ducks, wood pecks, and humming birds also make this their home. 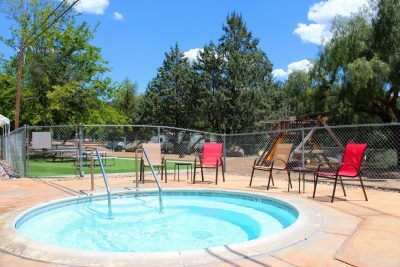 Surrounded by vineyards and ranches we are six miles from the cowboy town of Ramona, 12 miles from the San Diego Safari Park and only a 20 minute drive from the historic town of Julian. 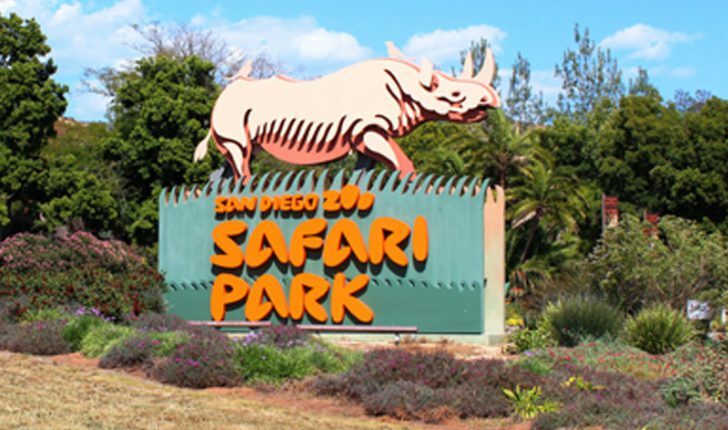 Neighboring towns including Poway, Escondido and Lakeside and allow easy access to I-78, I-15, I-8 and Hwy 52. Close to city life, the coast and major attractions but far enough away to enjoy the tranquil beauty of all the area has to offer! Family Camping at it’s finest! Bring your bicycle, fishing pole and bathing suit. 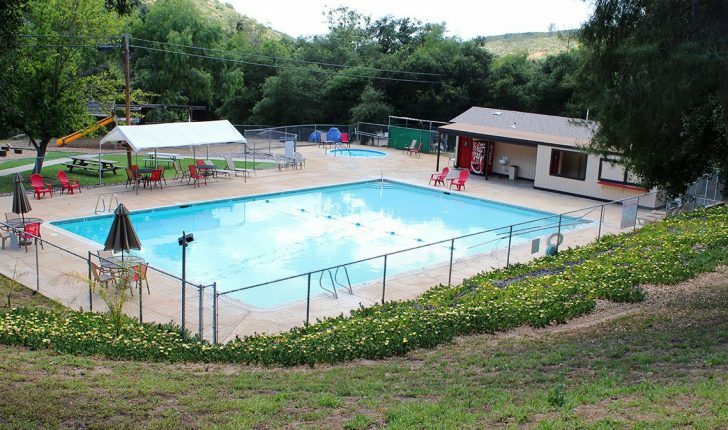 Challenge your family to a game of mini golf, stream some tunes with our free Wi-Fi, cool off in the pool, relax in the spa and take in the view while hiking the trails. 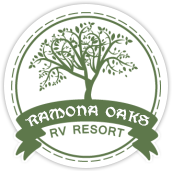 Plus, we have a clubhouse, camp store and many more amenities at Ramona Oaks. The nearby 22 award-winning wineries suggest the popularity of the Ramona, California wine-growing area. 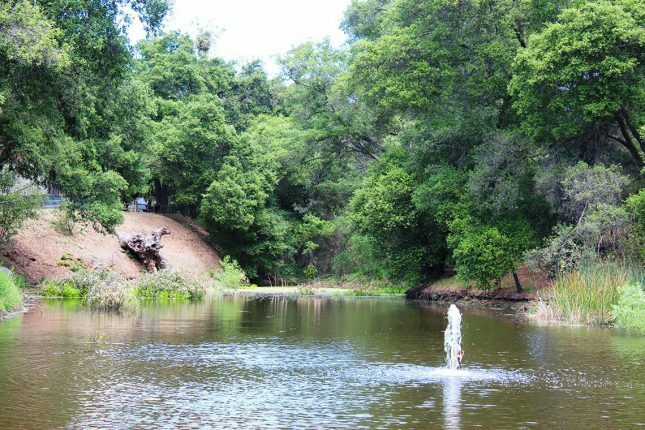 Visit the historic town of Julian, horseback ride on vineyard trails or shop for antiques in Ramona to complete a full, satisfying affordable visit to area attractions.